The Pittsburgh Pirates have thrilled their fans for more than 120 years. Beginning as the Allegheny's, the Pirates boast 35 hall of famers, five world champions, nine National League pennants, and nine division titles. 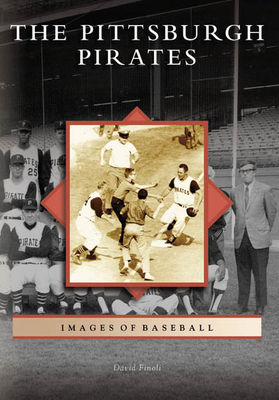 Treasured memories, from Honus Wagner's all-around excellence and Mazeroski's remarkable 1960 World Series blast to Roberto Clemente's grace on and off the field, are captured in this book.